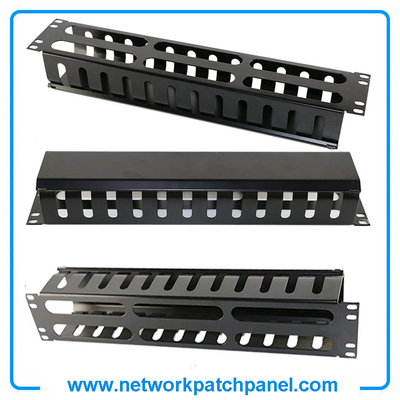 The 2u steel cable management can be used for all patch panels,rack and cabinet mount products. 1. 2 U high and compact, suitable for 19 inch standard cabinets and wall mount.